Nick Gordon Was Paid $40K to Pose at Bobbi Kristinas Grave! Ew. 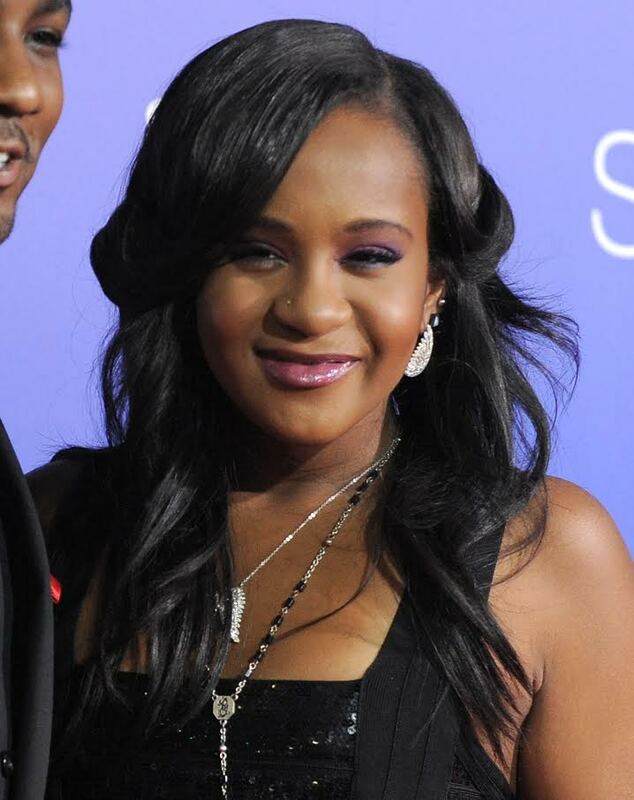 Class act Nick Gordon reportedly received $40,000 from The National Enquirer to tearfully pose at the grave of girlfriend Bobbi Kristina Brown on August 17. “It was not by accident that Nick was photographed at the site,“ a source tells Page Six about his “secret pilgrimage“ to New Jersey’s Fairview Cemetery. “Nick is broke.“ The $40,000 will reportedly go to his legal team as he faces a wrongful death lawsuit from the administrator of Brown’s estate. “He can’t afford to defend himself,“ the source adds. “There was a deal for that money to go to his defense fund.“ Entertainment Tonight also paid to air a video of Gordon’s graveside visit, which ran on last night’s episode of the show. People will do anything for money…even exploit their dead loved ones, apparently. Nasty. Previous PostPrevious Donald Trump Boots Univision’s JORGE RAMOS From Iowa Press Event!! GRRR. Next PostNext Kim And Kanye Are $440,000 Richer!! !